School is here, and Granola Kids are hanging up their chefs hats. Lucky for you, the new school year comes just in time for Rosh Hashana. 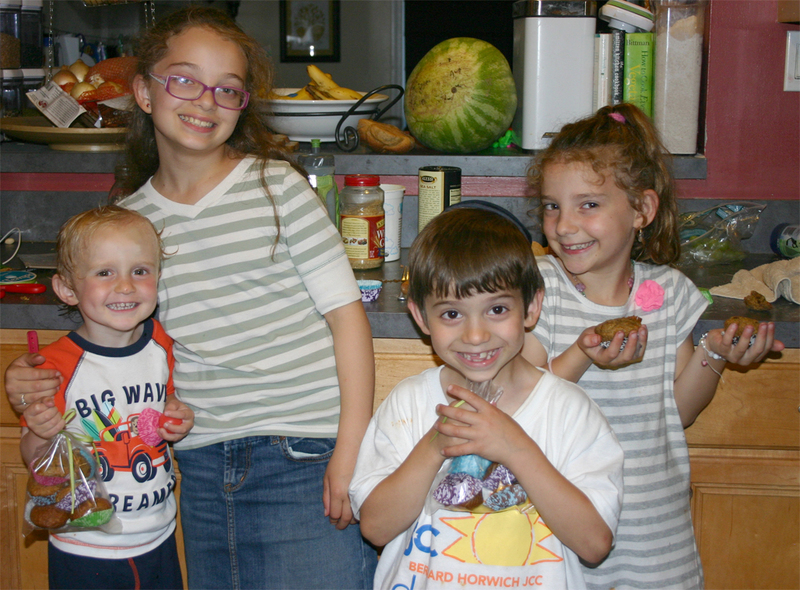 With the little bakers back in their assigned seats, they’re happy to share their awesome muffin recipe with you. 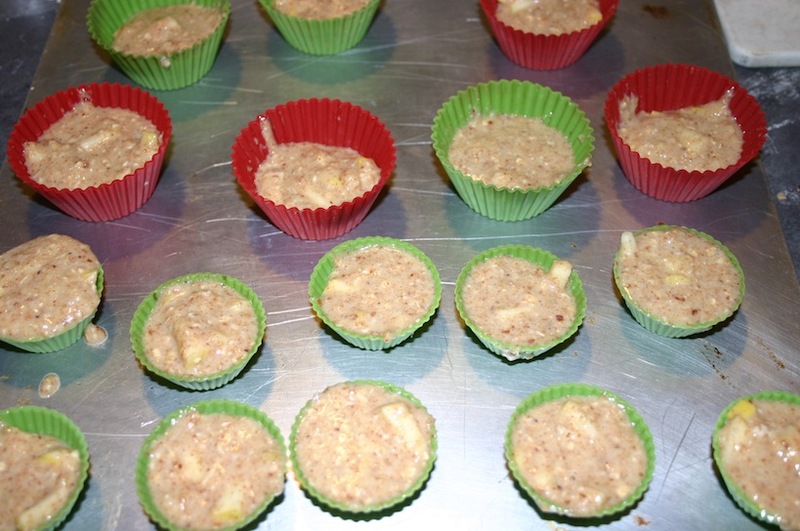 They’ve replaced the chocolate chips with apple chunks, added a little cinnamon, and voila! Perfect for Rosh Hashana. A sweet and healthy(!) New Year from our family to yours. Preheat oven to 350 degrees. Mix together dry ingredients in a large bowl. 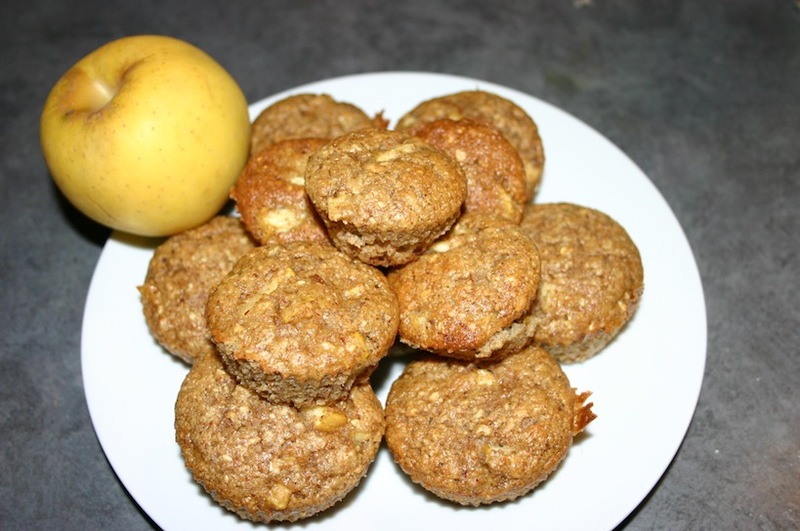 Add the eggs, apple sauce, banana, almond butter and your choice of “milk.” Pour ingredients into muffin tins and bake for 20-25 minutes until golden brown and a toothpick through the middle comes out clean.